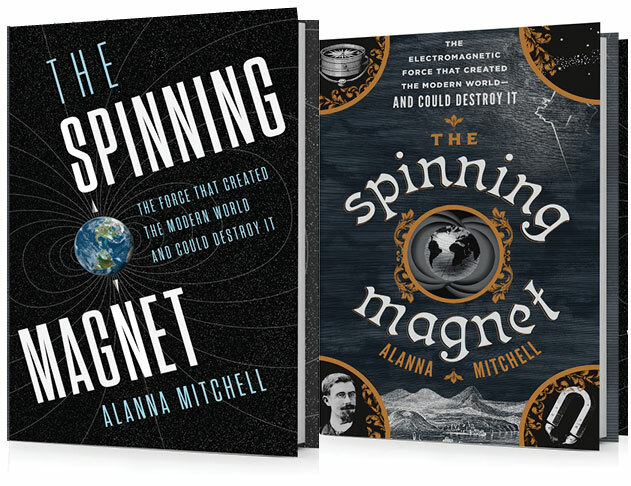 Blog | Alanna Mitchell | Award-winning Canadian science journalist. HowlRound is an influential website devoted to fostering conversations about theatre. It calls itself a commons. It’s feisty and smart and it pushes a whole bunch of boundaries. Yippee. So when Chantal Bilodeau, who wrote the extraordinary play Sila — it’s won several major awards, including the Woodward International Playwriting Prize, 2014 — asked me to contribute a post about making my play Sea Sick, I felt incredibly honoured. And when I saw the company she had put me with in the series of posts she had curated, I felt like maybe this was the beginning of something, a new aesthetic, as Chantal says. A shift from the despairing to the hopeful, as Tanja Beer notes. I hope you read the whole HowlRound series. It’s called Theatre in the Age of Climate Change. Chantal kicks it off here.